They are one of Britain's oldest and most famous brass bands. 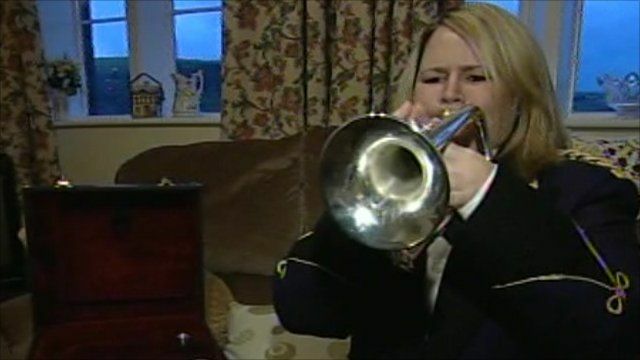 For 129 years The Brighouse and Rastrick has entertained audiences in Yorkshire and beyond, but there was one unwritten rule, all the band's full-time members were men. However, as Ed Thomas reports, all that is about to change.